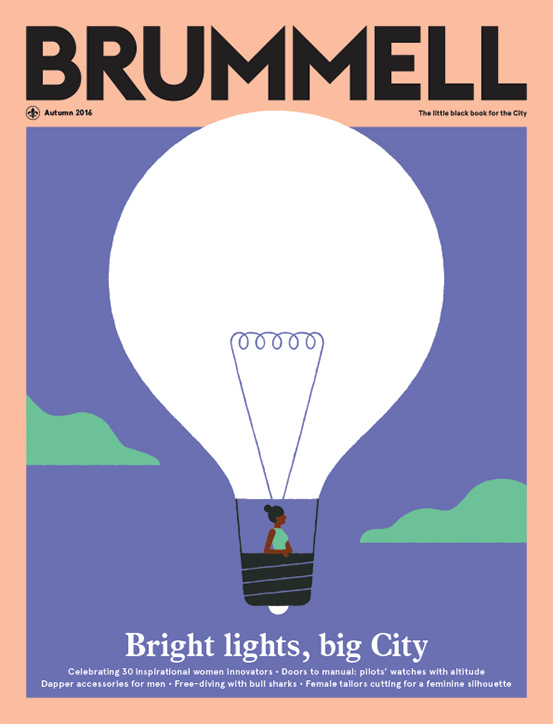 The little black book for the City is the lifestyle magazine at the heart of Europe’s financial community. 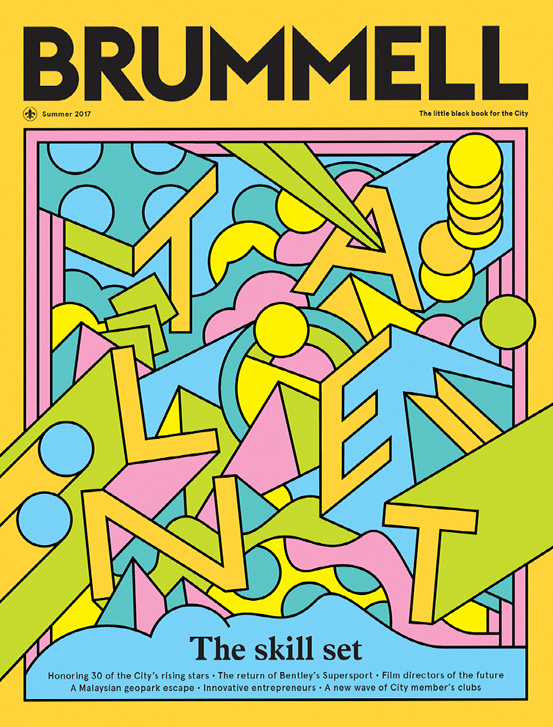 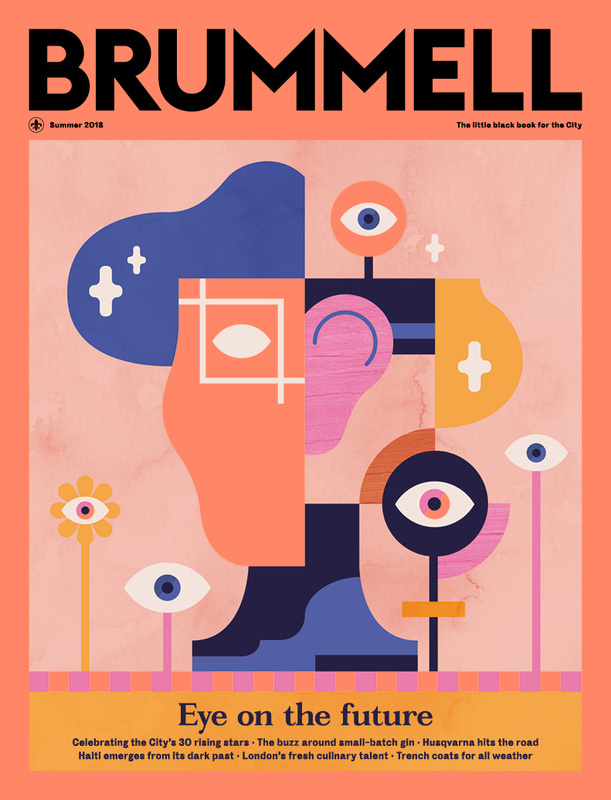 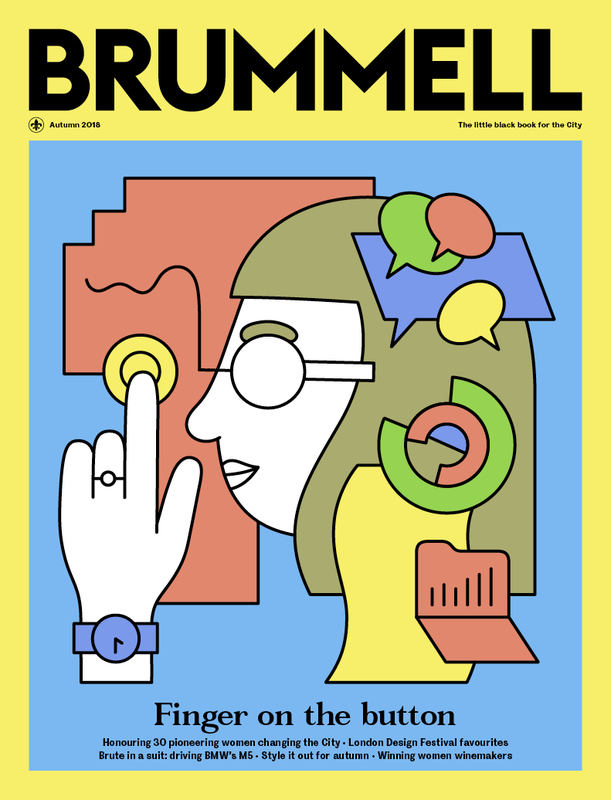 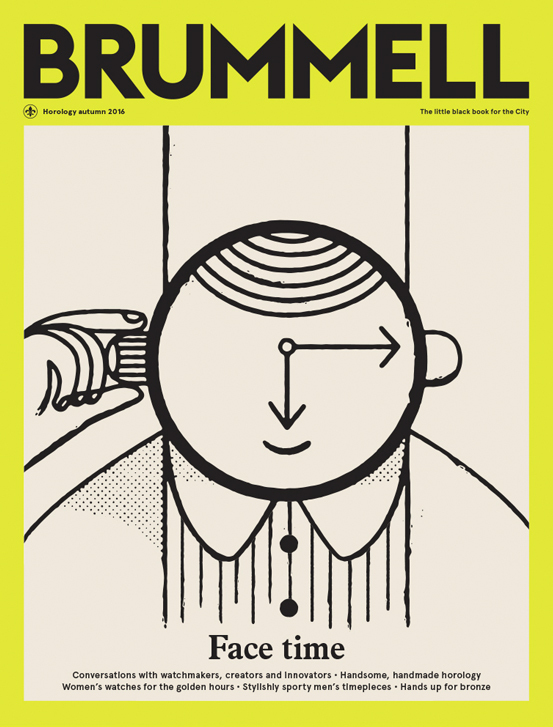 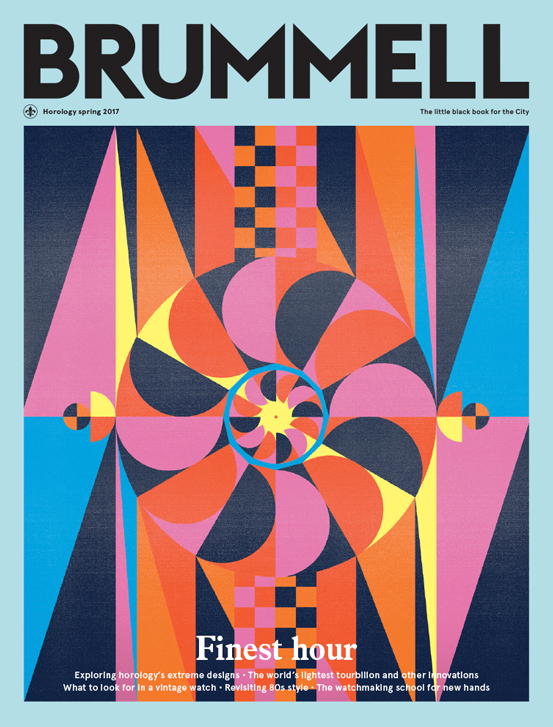 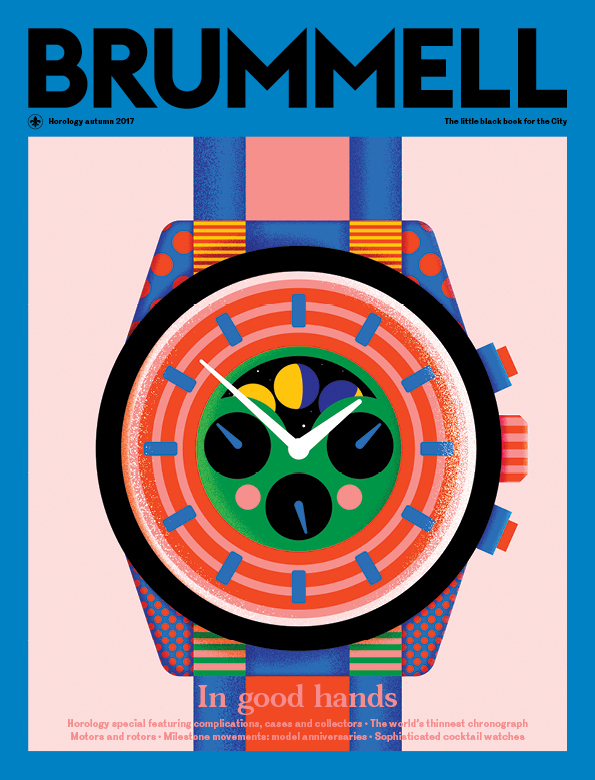 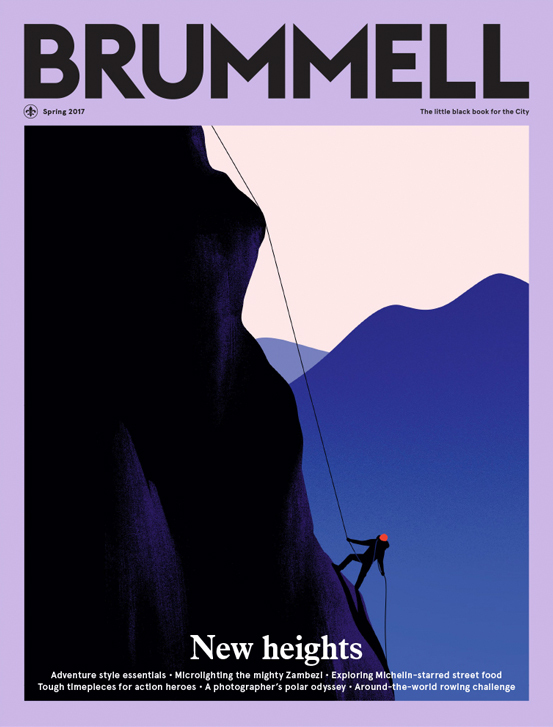 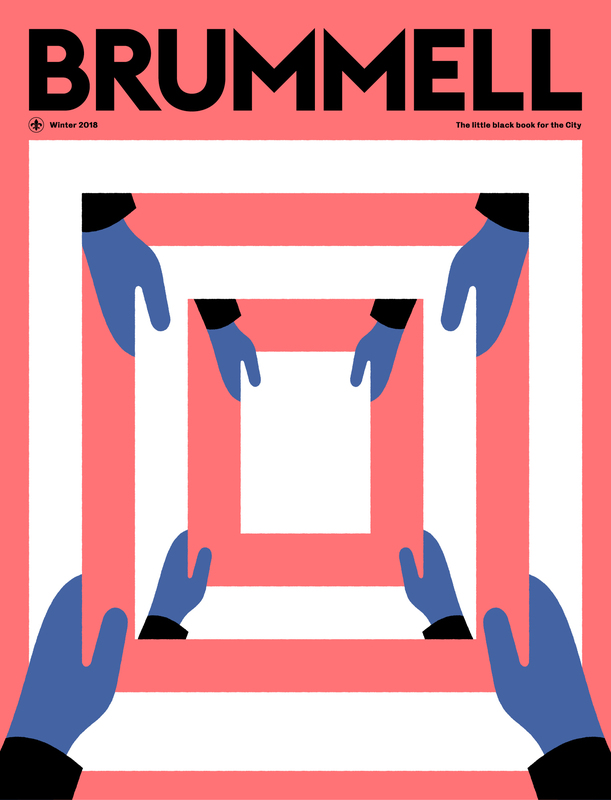 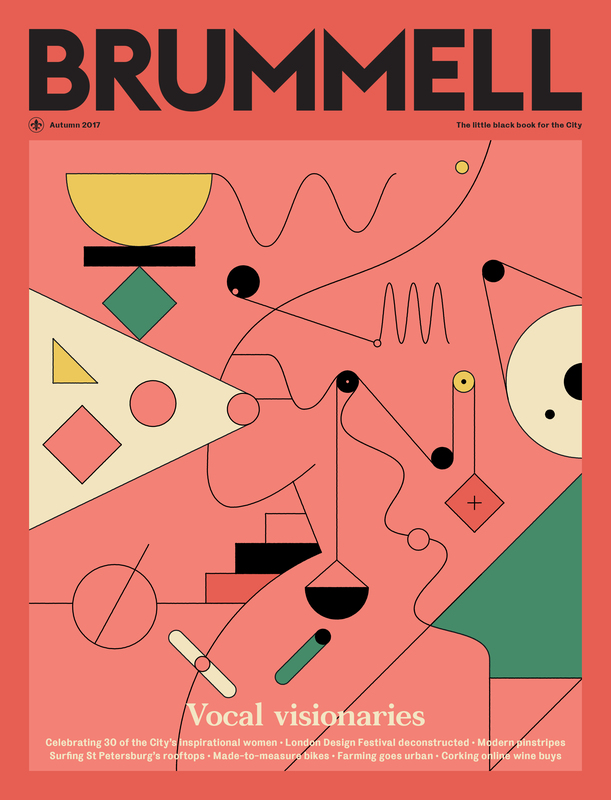 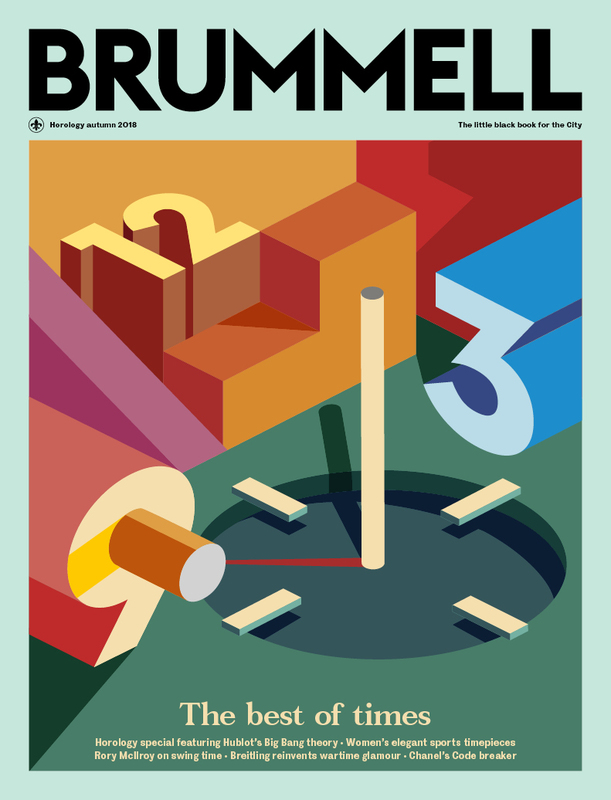 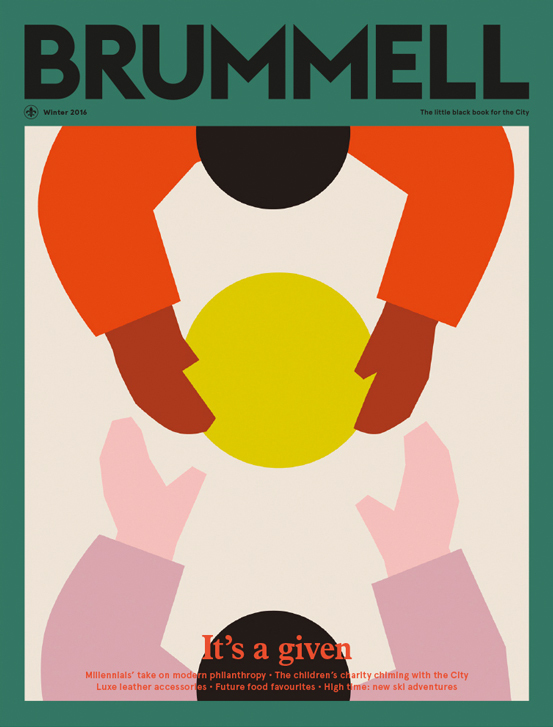 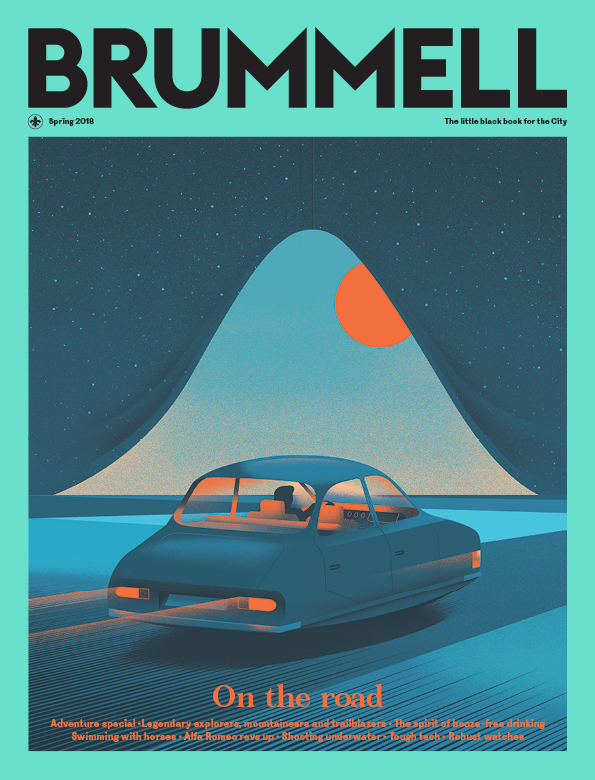 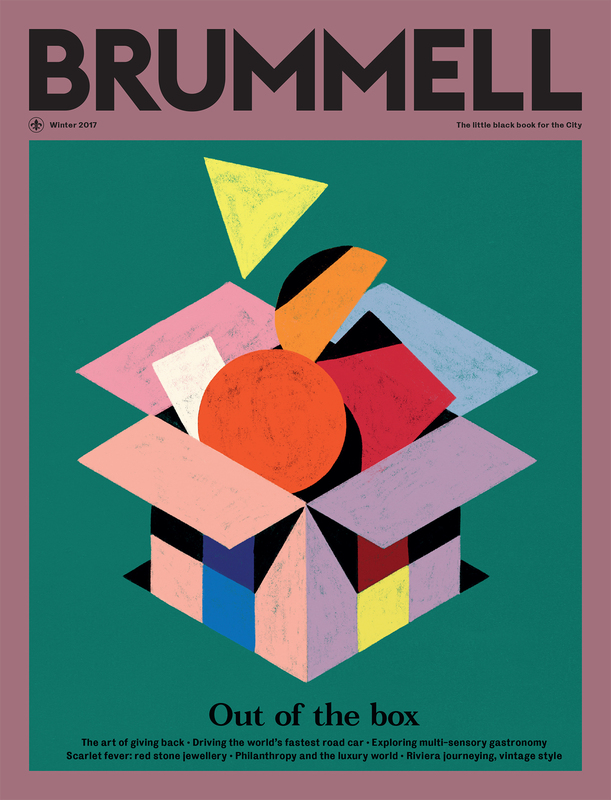 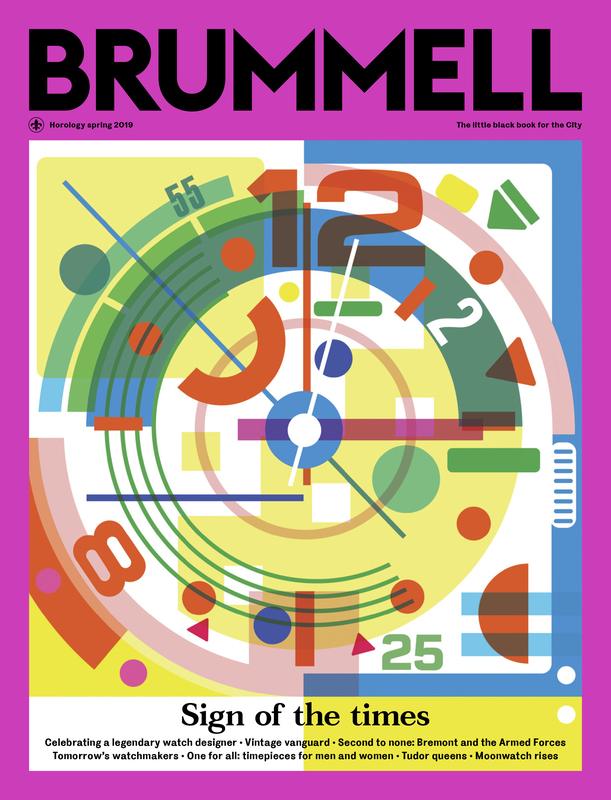 Distributed throughout the City of London and beyond, Brummell targets some of the City’s most affluent professionals, who have a thirst for information, a desire to impress, and a lack of time. 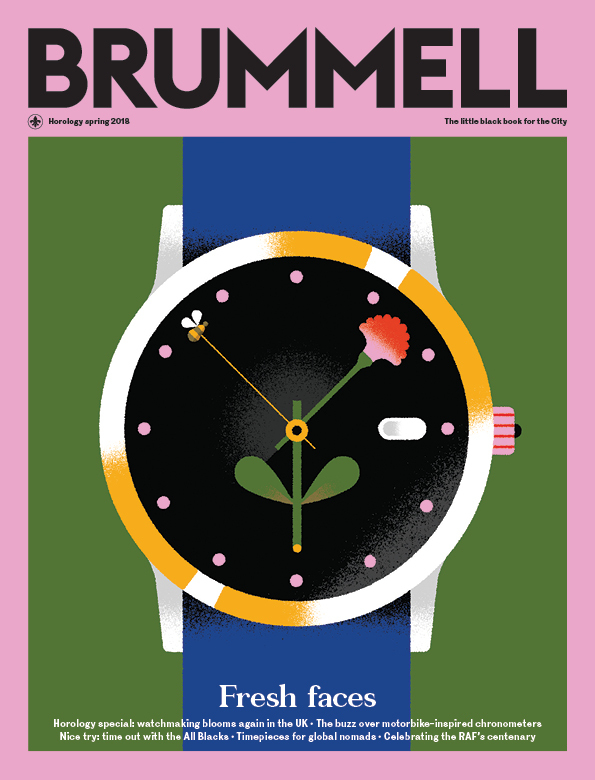 Brummell condenses and filters the world of luxury living to give them what they need to know.